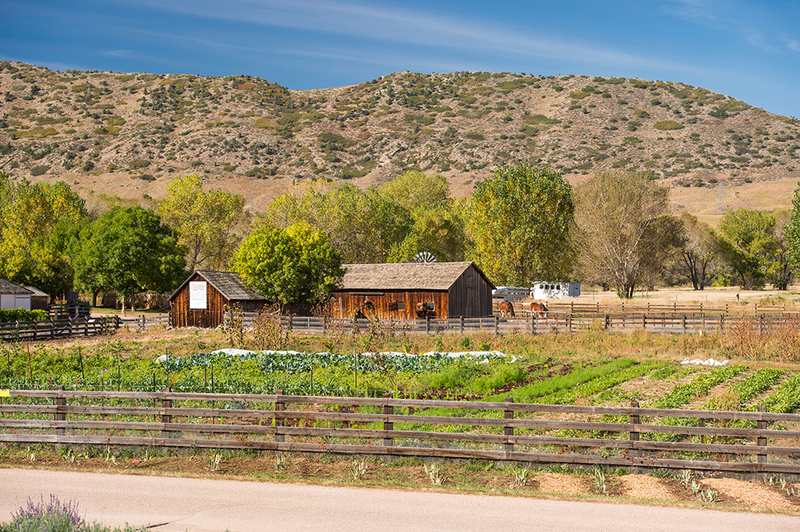 The historic Hildebrand ranch tells the story of early agriculture on the Front Range, while a working farm grows produce for the Gardens’ food programs. 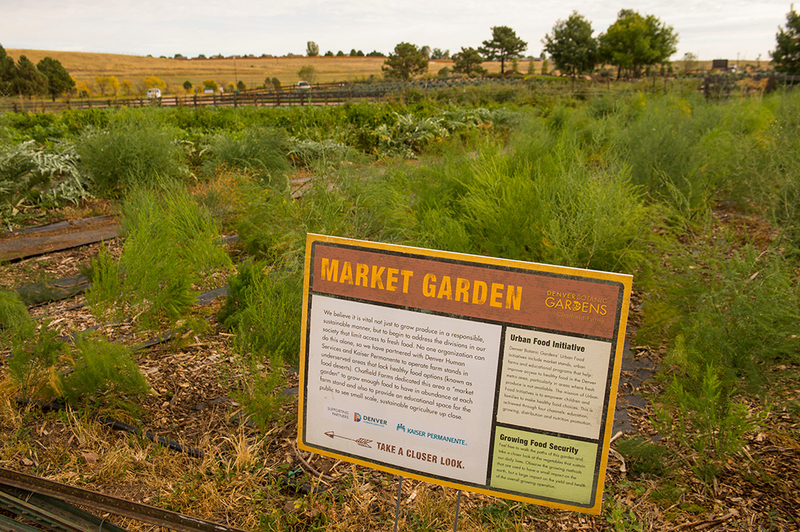 The CSA program is the cornerstone of the Gardens’ Urban Food Initiatives, growing more than six acres of vegetables for subscribers and farm stands. 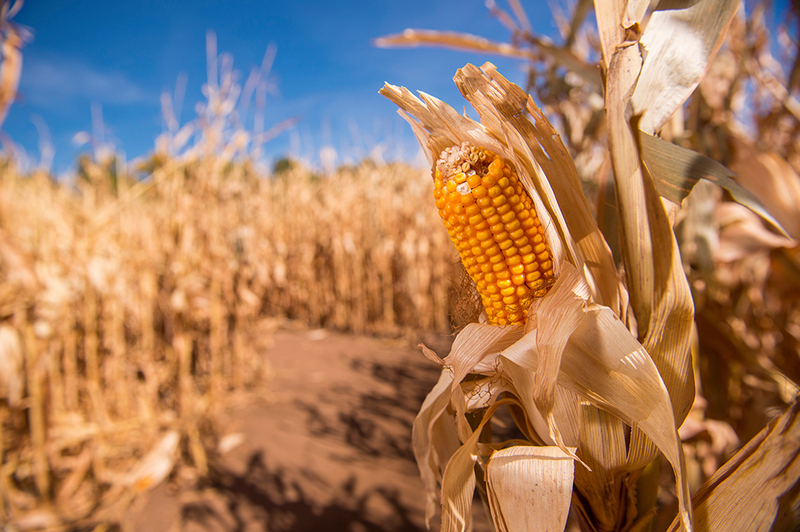 Wind your way through seven acres of corn. Corn Maze can be viewed from two 15-foot tall illuminated bridges. Visitors under the age of 10 can explore the mini-maze. 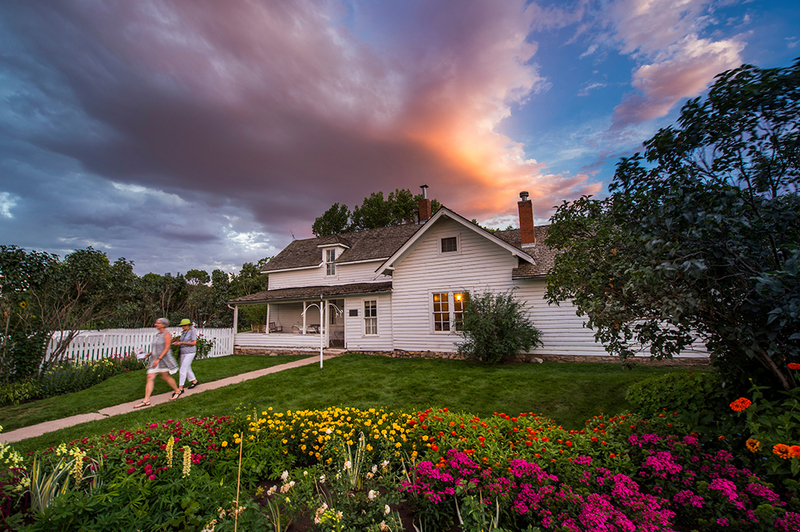 This garden features flower varieties that make great bouquets and thrive in Colorado’s climate. The garden helps to support the Gardens’ Urban Food Initiatives through the sale of fresh flower bouquets. Bouquets are sold to CSA shareholders and at the weekly farm stand at Union Station. Fresh herbs from this garden are part of CSA members’ weekly produce share. Many favorite culinary herbs are well-suited for growing in our climate, and this garden features both annual and perennial herbs. These 400 irises are rare historical varieties that otherwise might be lost to time. 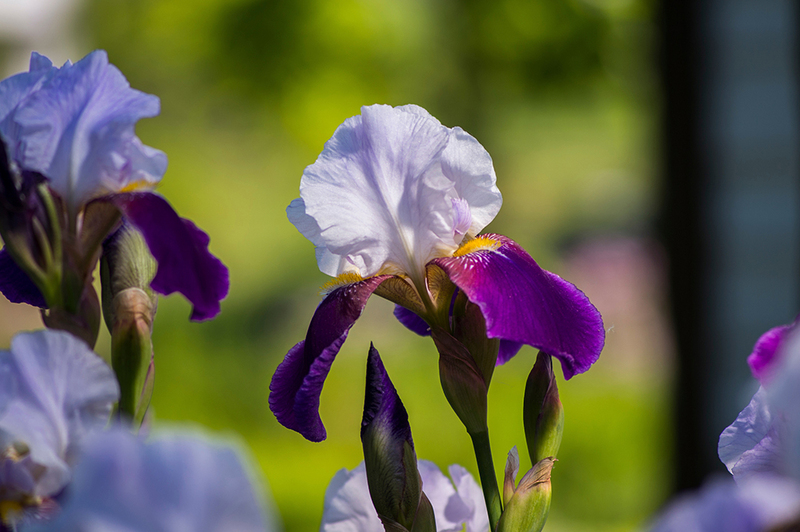 The collection is part of a nationwide horticultural heritage movement to preserve heirloom irises. 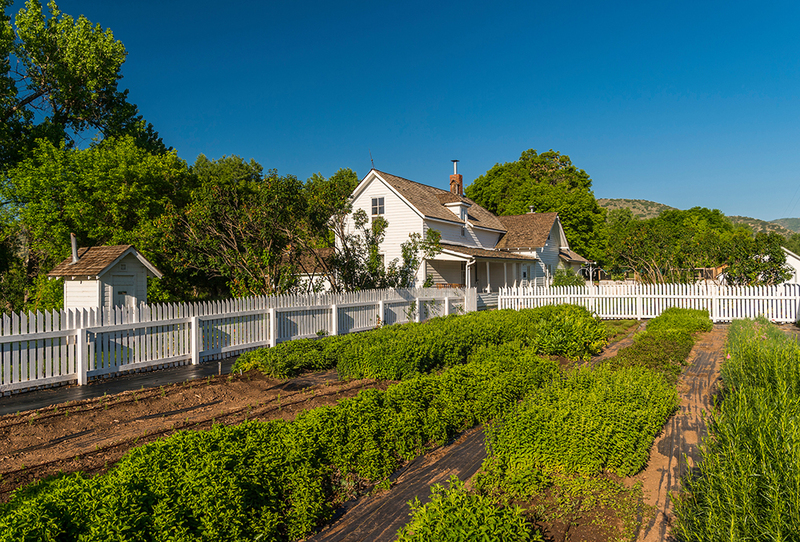 Visit in late May or early June to see the garden in full bloom. 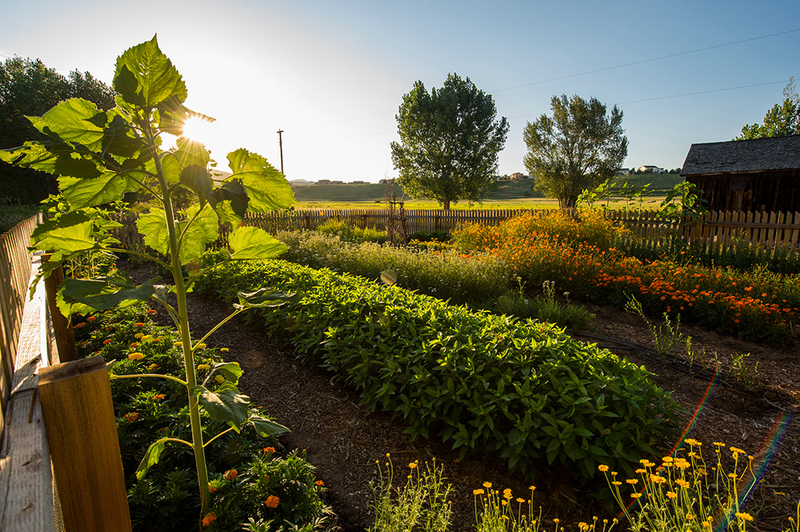 The Dye Garden features 15 varieties of dye plants used to color fabrics. Natural Dye Study Group of the Rocky Mountain Weavers Guild approached the Gardens to establish this unique garden. They collect and prepare plants for use in dyeing. 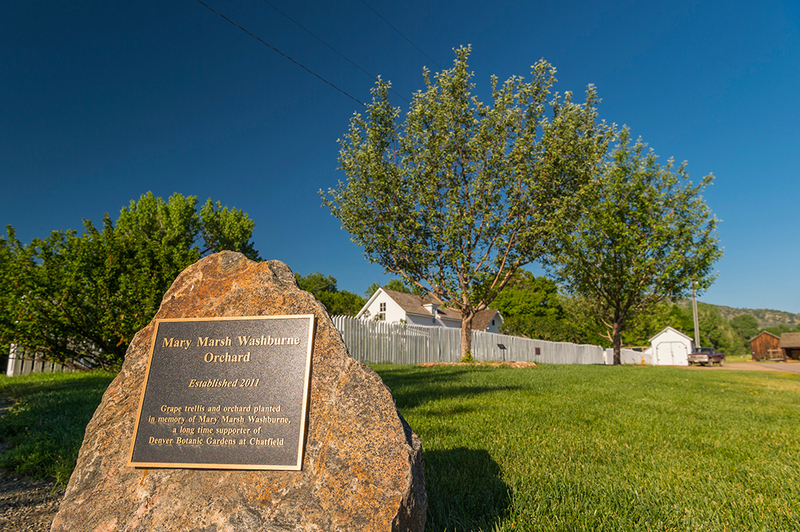 In 2011, numerous apple, cherry and plum trees were planted to help re-create the orchard that the Hildebrands established on the ranch. There is also a grape trellis that supports numerous varieties of table and juice grapes. 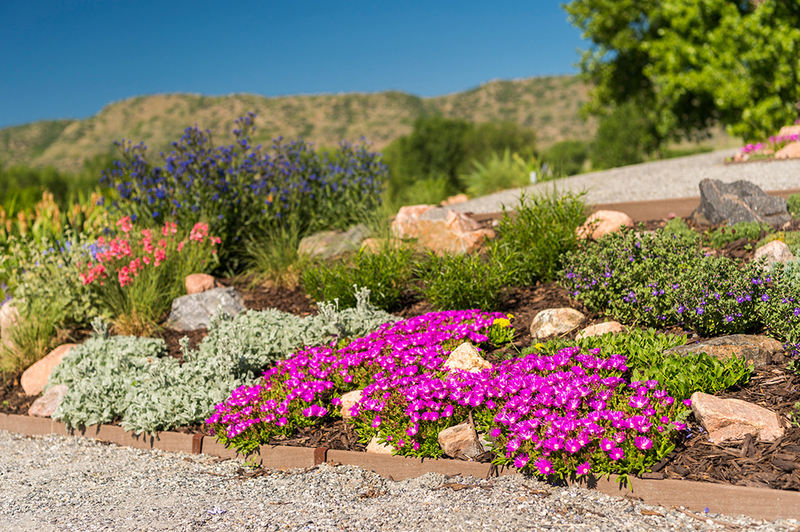 This garden displays low-water plants introduced by Plant Select, a collaborative program among the Gardens, Colorado State University and Colorado’s Green Industry. Each plant went through a rigorous process to determine its suitability for the High Plains-Intermountain Region. 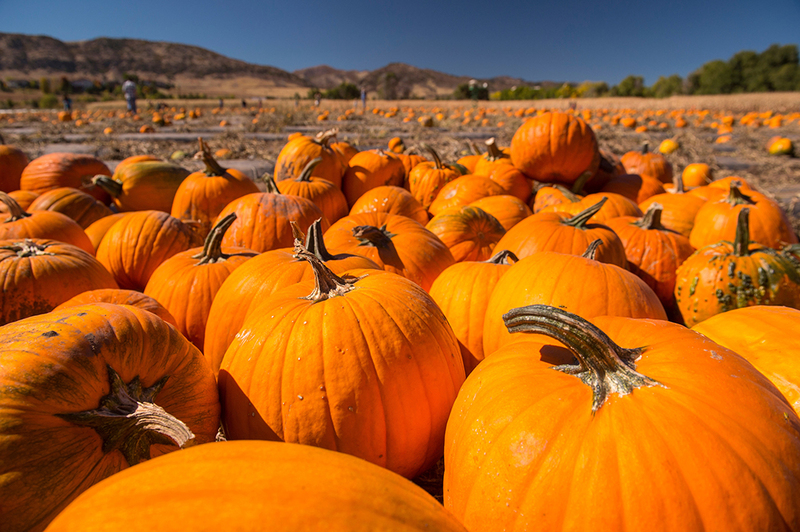 Enjoy a day of fall activities at the 10-acre pumpkin patch.